It’s no secret that skin products aren’t cheap and sometimes it’s hard to tell what ingredients are really in them, so why not make your own? Whether it’s a cleanser, face mask or a night cream that you’re after, we’ve got a variety of different skin products for you to try. 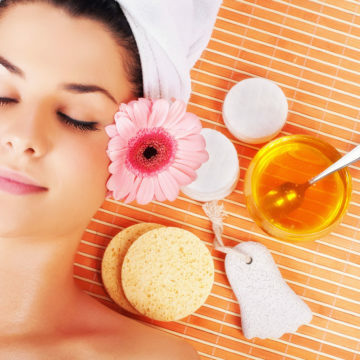 From honey to oatmeal to aloe to lavender, there are plenty of simple ingredients that make healthy skin easier to achieve. And since most of these are made with a few household basics, you can easily try any or all of them to see which works best for your skin type. Whether you’re constantly battling acne or just the occasional breakout, this face mask from Dear Crissy will be your new go-to treatment. If you’ve got a little downtime over the weekend, kick back and relax after applying this face mask so you can start off the week with a refreshed face. Honey, aloe and nourishing oil make up this amazing facial cleanser from Live Simply. With only those simple ingredients, there’s no excuse not to add this cleanser to your beauty regimen. Ever feel like your face needs a deep scrub after a long week? 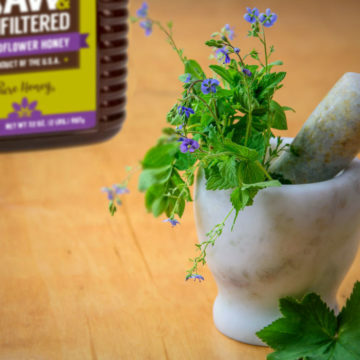 Dabbles and Babbles shares this recipe for a face scrub that is made up of ingredients like honey and oatmeal, which have wonderful healing properties. After you cleanse, scrub or tone, you can’t forget to moisturize! This night cream from Premeditated Leftovers will soothe your skin with honey and lavender and keep it moisturized throughout the night. With the anti-inflammatory and skin-brightening properties of papaya along with the moisturizing properties of honey, your skin is going to thank you for using this face mask from Beauty Munsta. 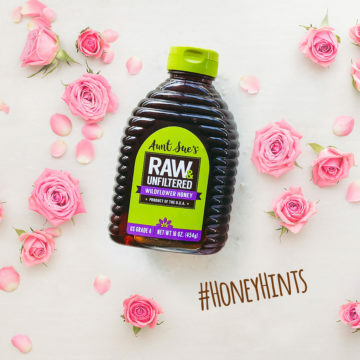 Honey doesn’t have to be just for your face … it’s great for the rest of your body too! Use this body wash from Live Simply in the shower for smooth, moisturized skin that lasts all day. What did we miss? Share your favorite homemade skin products that use honey with us on Facebook, Twitter, Instagram and Pinterest!